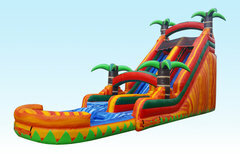 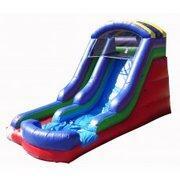 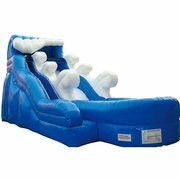 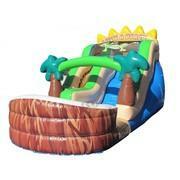 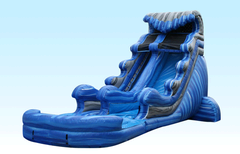 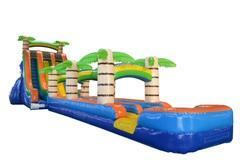 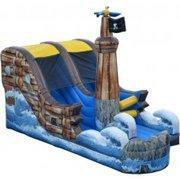 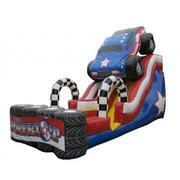 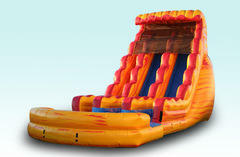 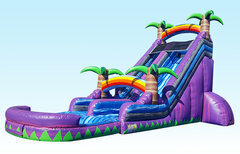 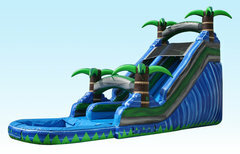 We have the largest selection of waterslides in the area, ranging from 14 feet tall, all they way up to 30 feet tall! 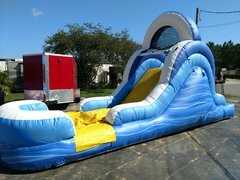 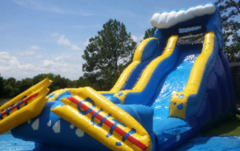 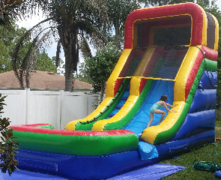 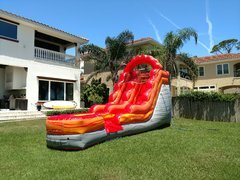 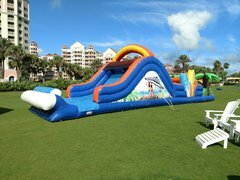 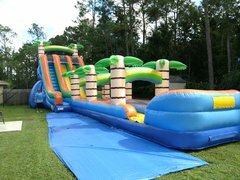 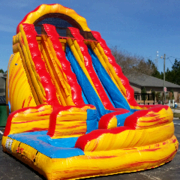 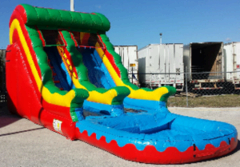 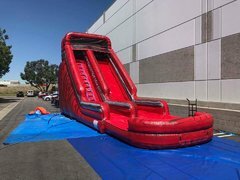 We only provide the cleanest and safest water slides to your party or event and make your day of play the best available. 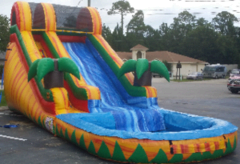 Give us a call and you will see why we are your best choice for all of your party rentals in Palm Coast as well as all surrounding areas.